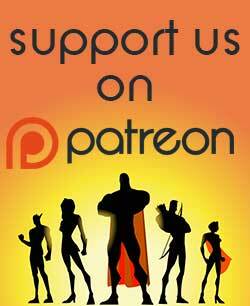 SOLICITATION: Takron-Galtos, the prison planet, may be behind them-but in order to beat the Gang and get home, the boys must saddle up to survive a wild wild world of the west! 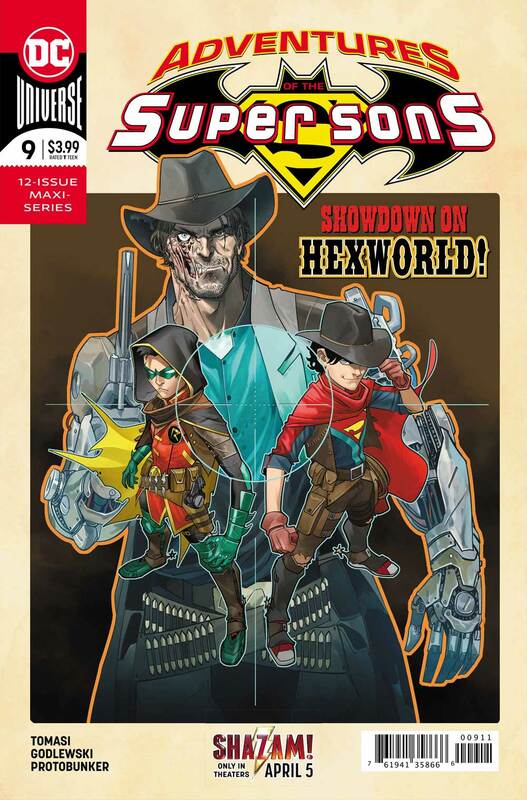 An unlikely guide on this lawless planet might just help Superboy and Robin survive…but what in the west world is Jonah Hex doing out here in space?! Hold on to your hats, this one’s going to be a bucking good time! STEPHEN: I am very surprised at how good this series is. 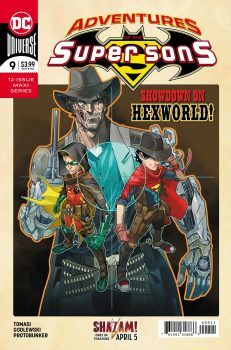 I mean, it features Damian Wayne as one of the main characters. As we round the corner into the final stretch, I continue to enjoy this series, and I think you will, too. 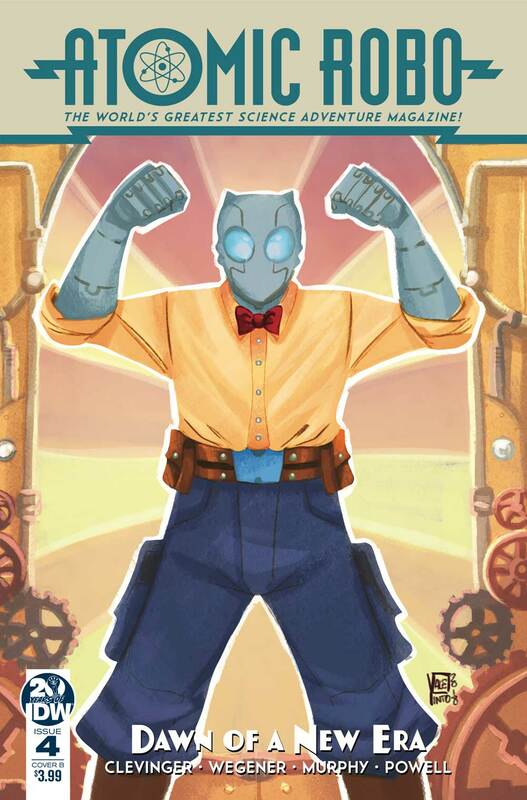 SOLICITATION: Atomic Robo opened Tesladyne Institute’s doors to the next generation of Action Scientists. Everything was going pretty smoothly until Lang discovered Robo’s secret robot son who is kinda (sorta) a new iteration of the old automatic intelligence that tried to cook the Earth in nuclear fire some years back. No way things are falling apart, right? INGRID: Atomic Robo is my hero. This arc gives us new interns and a fresh start, but brings back several old favorites with just the perfect mix of action and craziness. What’s not to love? 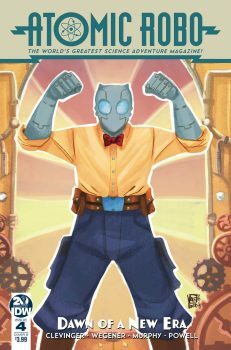 STEPHEN: Atomic Robo. There is nothing else you need to know about this book/series. It continues to be one of the best, most consistent, entertaining series I have ever read. 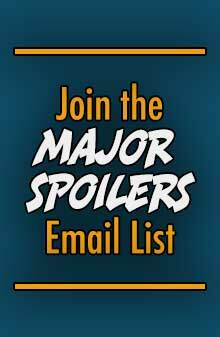 SOLICITATION: AHOY Wave Two begins! What do you get when you combine all the best-loved comics genres of the 1970s: apes, monsters, Kung Fu, sword-and-sorcery, and cosmic adventure? 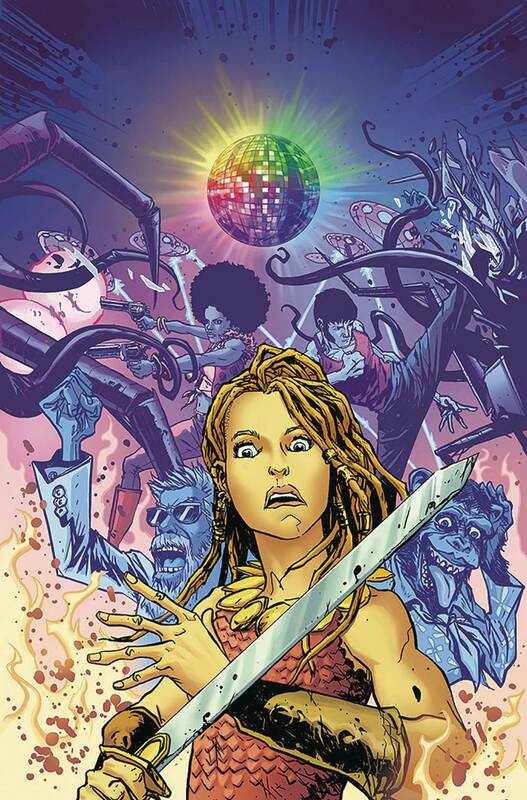 You get Bronze Age Boogie, an intense, character-based action-fest with plenty of style! 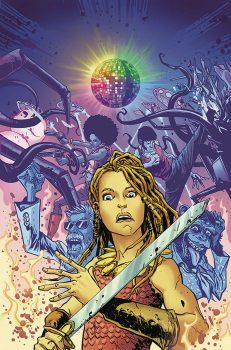 In this collector’s item first issue, young barbarian princess Brita Constantina finds herself battling a Martian invasion in both 1975 AD and BC! Back-feature: Meet Major Ursa, the first bear in space. But will he be a hero or a villain? Plus the usual assortment of AHOY extra text stories! 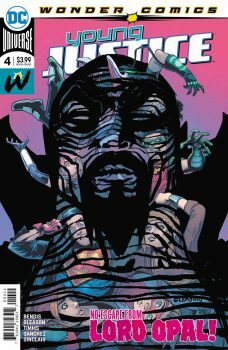 STEPHEN: I have no idea what this book is about, but the solicitation and the crazy cover image has me rushing out to grab this one right now. 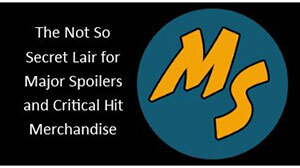 Well, not right now, because I have to publish this article, find a comic shop in my area, and wait for it to open. SOLICITATION: SET SAIL ON A SHIP OF THE DEAD! STEPHEN: Oooooo… Parental Advisory… you know this means the 13 year olds will be all over this book. Also, adults. 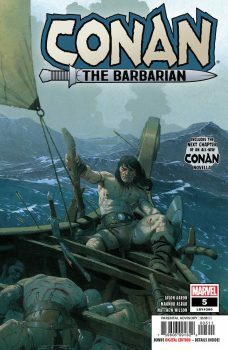 I didn’t think I would like the adventures of Conan at Marvel, but so far, it has been really good. INGRID: This is such a fun story, and I like that it’s taking place in Gemworld. These young heroes are engaging, and there’s a just such a nice mix of heroics and humor. ROBOT OVERLORD: What are you reading this week? Use the comment section below, meat-bag and let us know what else we should be on the lookout for.